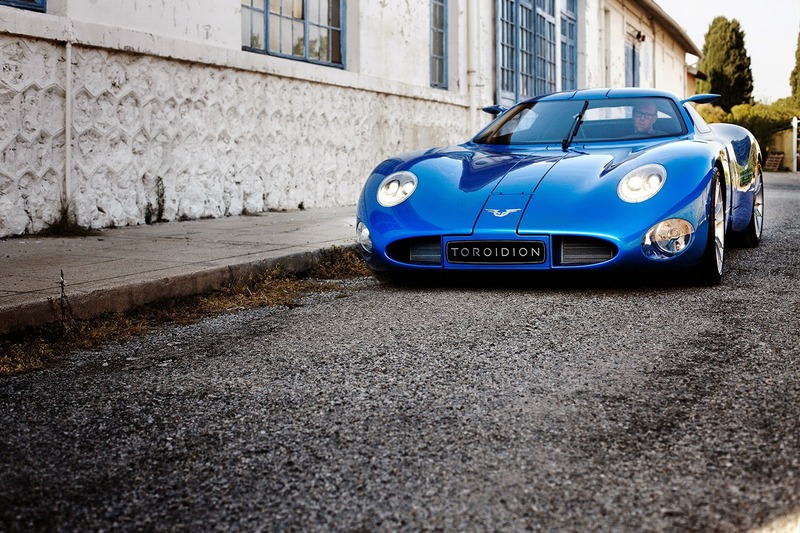 Finnish startup Toroidion has launched their all-electric megacar at the Top Marque show in Monaco. 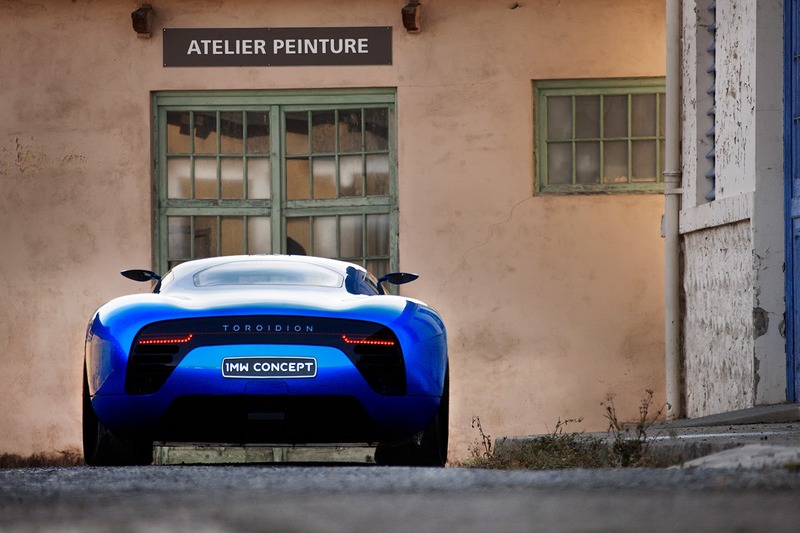 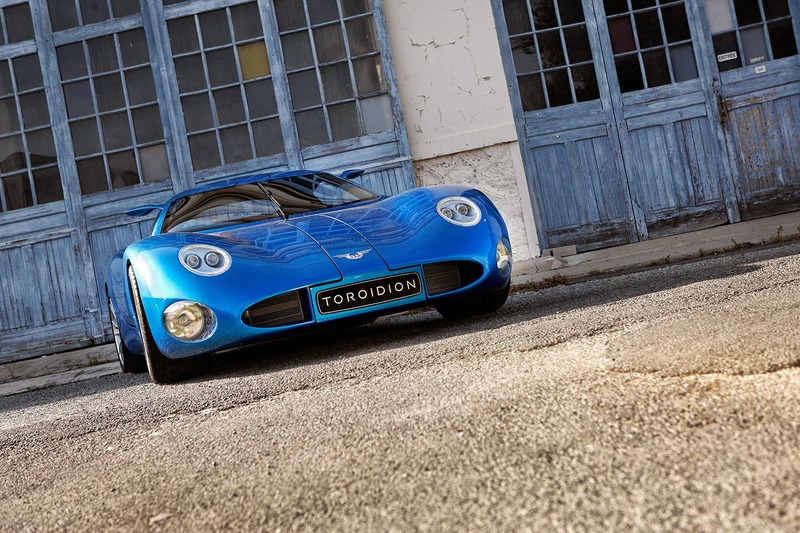 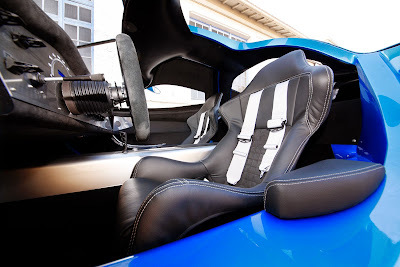 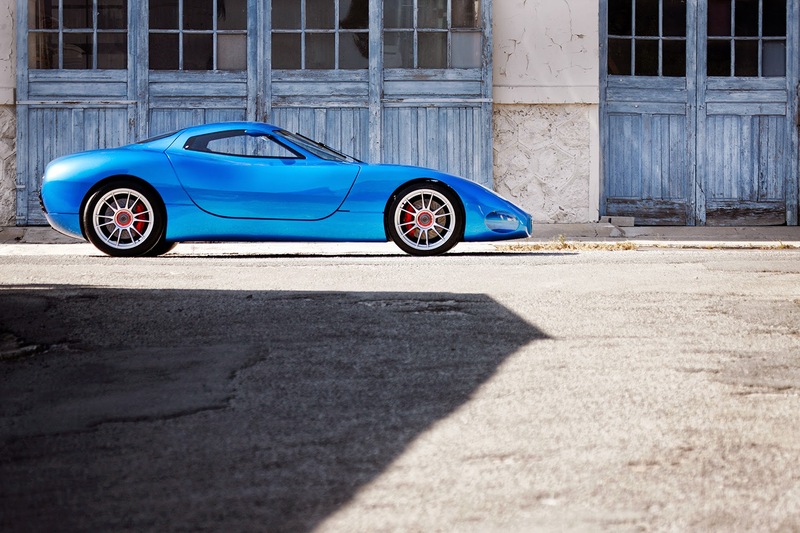 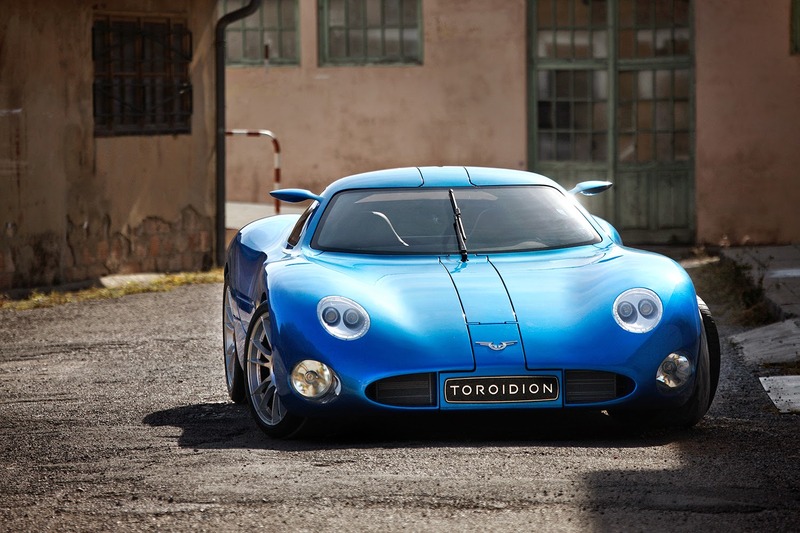 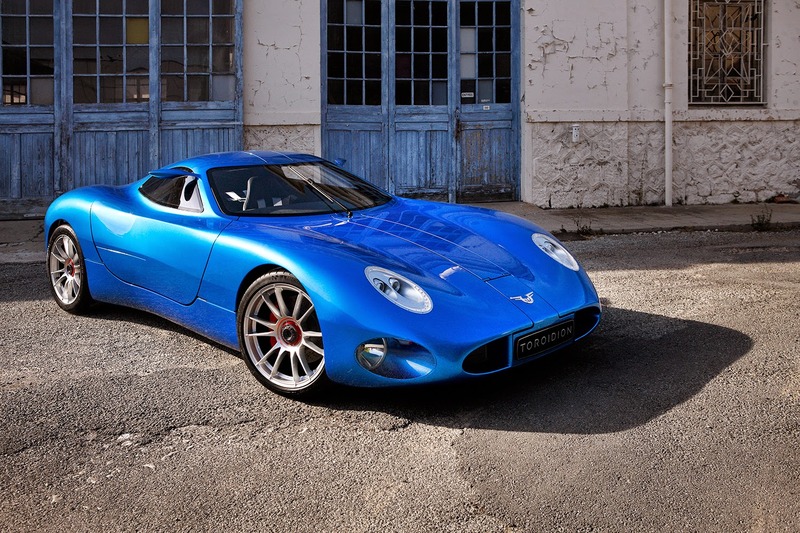 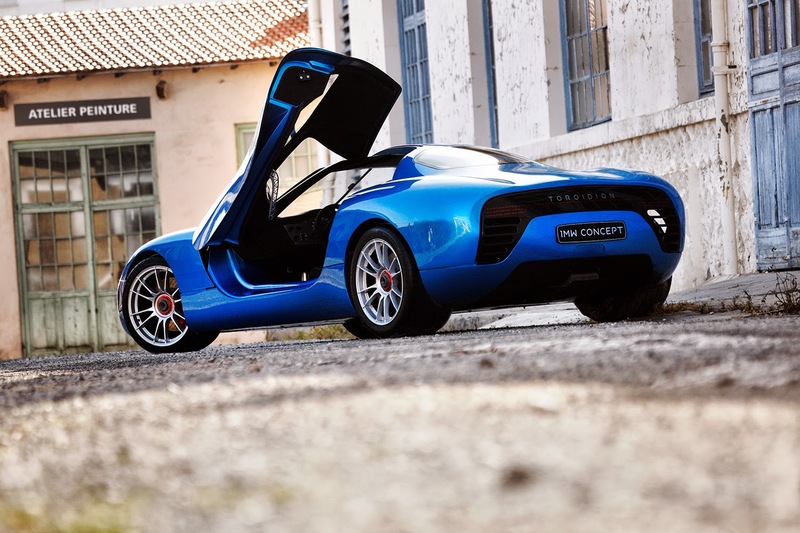 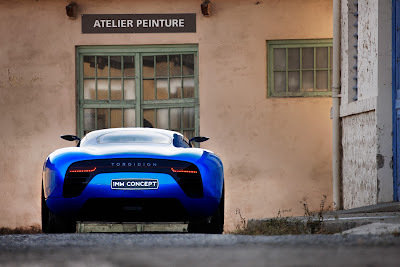 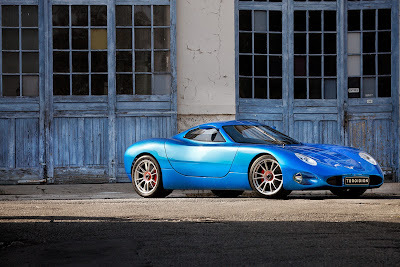 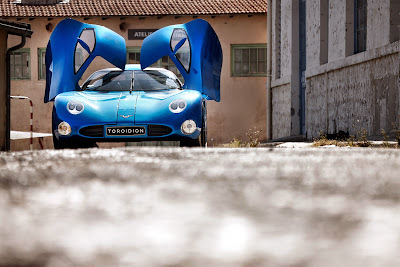 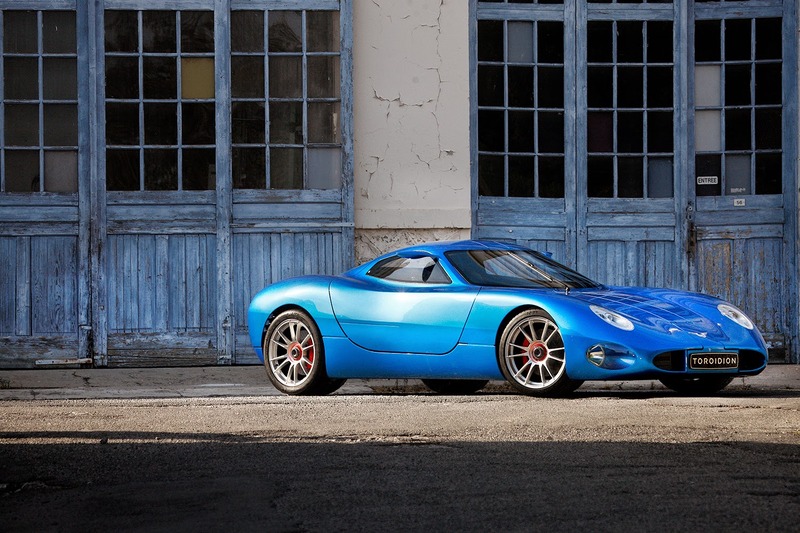 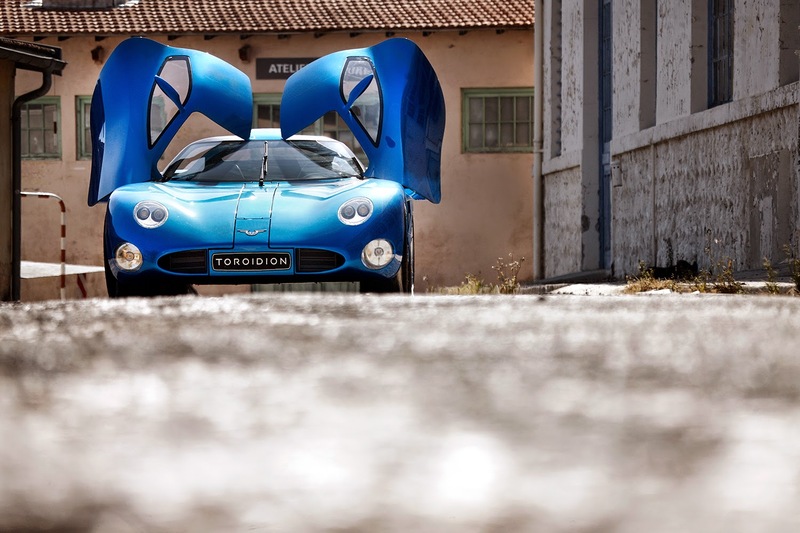 The Toroidion has 1341 hp total and a swappable battery. 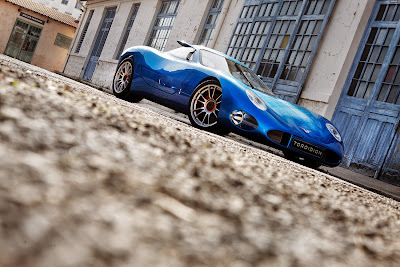 With 2x 200 kw at the front and 2x 300 kw direct drive in-board wheel motors at the rear, the Toroidion 1MW Concept, built by designer Pasi Pennanen, was created to be an electric car that can compete in the GT classes at the 24 Hours of Le Mans.